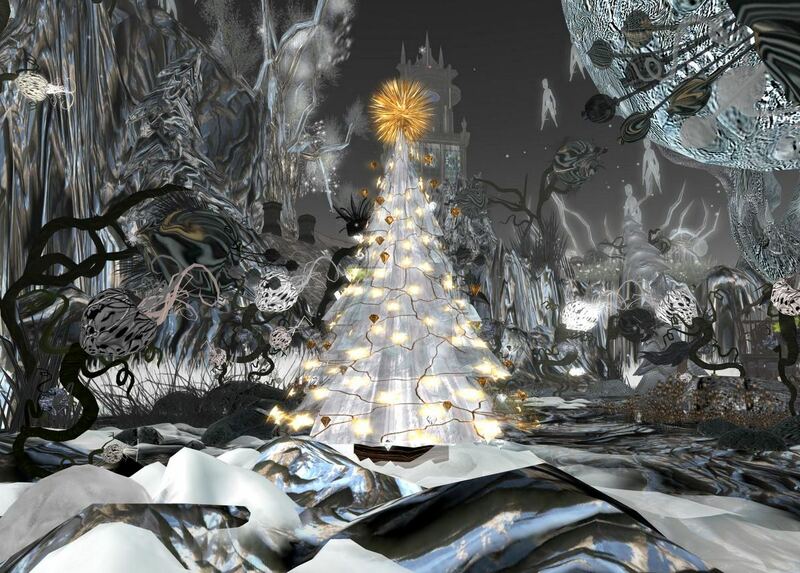 The winter holiday season is my favorite time of year in Second Life. Perhaps it is due to the fact that I live in South Florida where snow is nonexistent, and the weather on Christmas Day this year is forecast to be 80 degrees (27 Celsius). Although much of the United States wants to be down here in the warm weather, here, I would love to be up North-- and experience a snowfall and a real White Christmas. 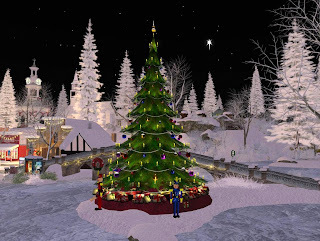 I can also visit some very well designed winter destinations in Second Life, which has over 50 Winter Attractions listed it the most recent destination guide. I have visited over 50 destinations this month, including some that are not listed in the destination guide, and have either published reviews, or will publish, photographic reviews of over 20 destinations I felt were the best. They all should be mentioned for some kind of award. What I am doing now is listing 5 destinations which I feel are the best of the best, and should be visited by anyone who loves the Winter Holiday Season. I feel all five are well worth visiting. Calas Galadhon is the premier winter destination in Second Life. The four sims of winter builds are spectacular -- if you have your choice of going to one destination in Second Life to see what can be accomplished here with taste and design excellence, this would be your choice. 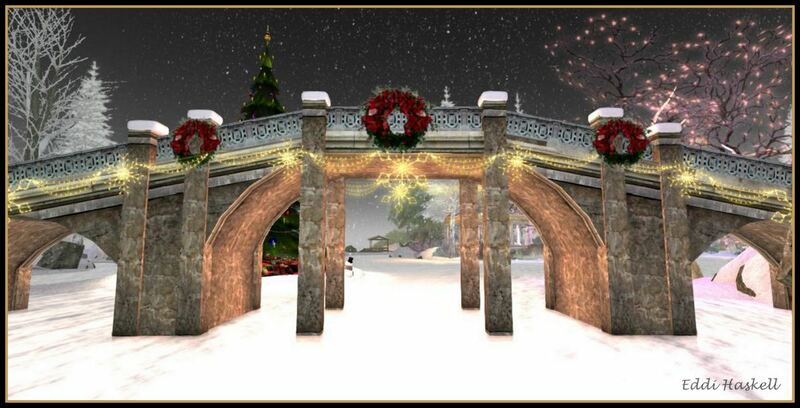 Calas Galadhon will be closing for the month of January. 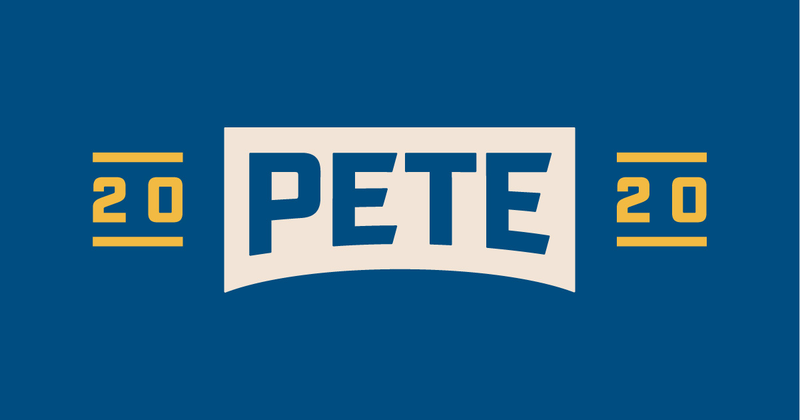 You only have have until January 1 to see everything it has to offer. 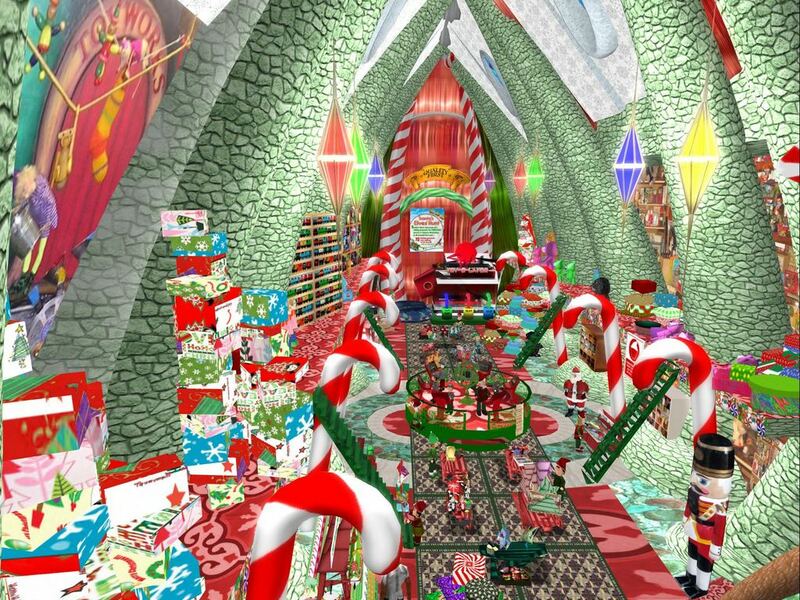 My Grown Up Christmas List is a gorgeous sim and a must-see place to visit if you like Christmas. The entire sim is well done and romantic, with very good detailing and lighting. All in all highly recommended, and one of Second Life's most atmospheric and well done builds ever. This has to be one of the best Chrsitmas sims and destinations ever in Second Life. The moving animated figures and effects are very well done - as are the interiors of the structures. In fact, I can't figure out how all this was packed into such little space on a sim. 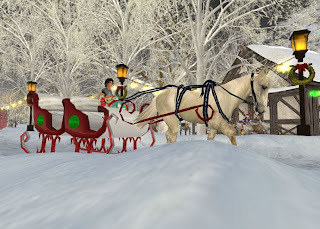 The North Pole Sleigh Ride Adventure is one of the nicest things you can do in Second Life for the holiday season. 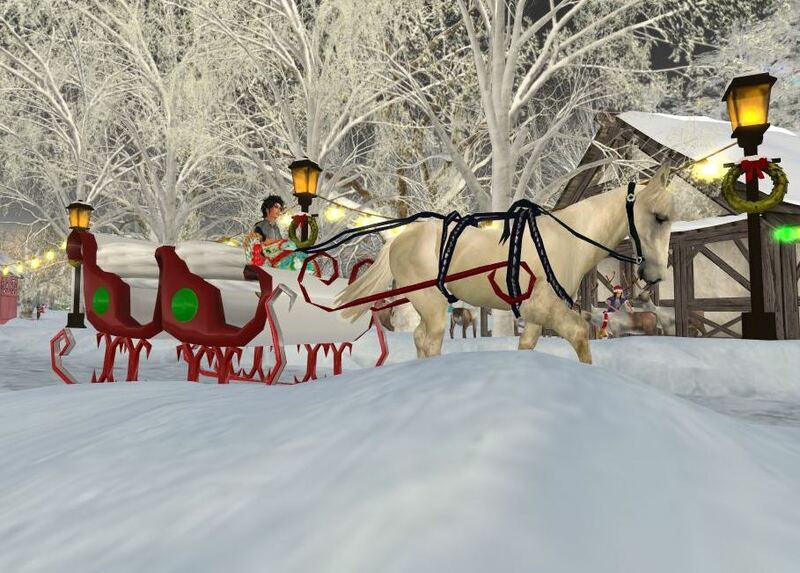 Curl up in a sleigh under a blanket and watch as the ride flies over polar bears, giant candy canes and christmas treats, and ice skaters all in a gorgeous winter setting. 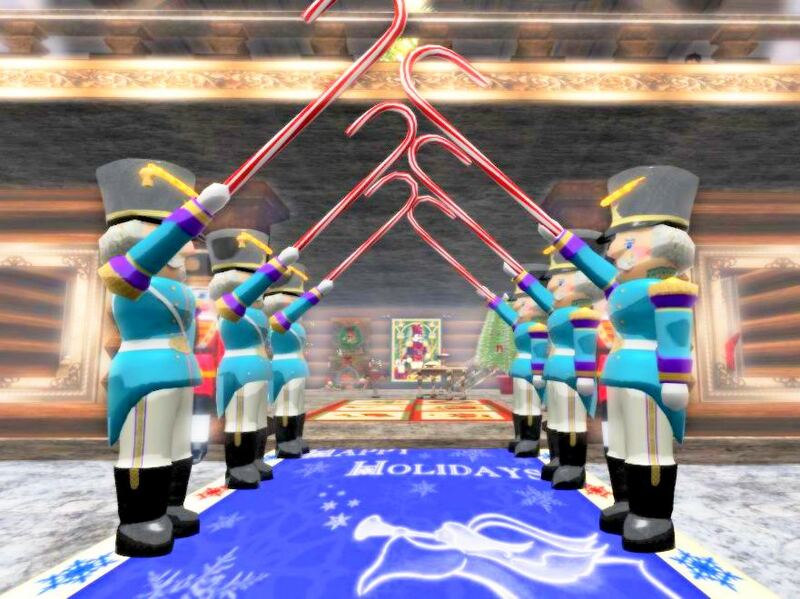 The Descent of Christmas Spirit is a masterpiece. I found the build moving and beautiful, but also a bit nightmarish. 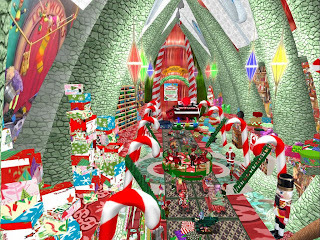 Instead of the usual read and green holiday colors and fun reindeer with lighted noses delivering Christmas gifts, dark metallic shades and strange creatures prevail. An original take on the holiday season that breaks conventional artistic barriers.